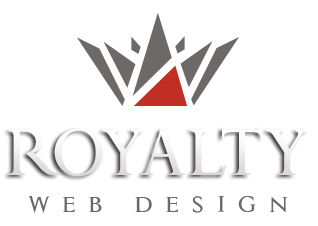 Royalty Webdesign is a web design company in Europe and offers professional web services including business website development, building high quality web pages with a high degree of complexity and a large number of pages, creating professional websites quickly and effectively. Professional web design services offered by our company for "creating complex web pages" may vary depending on customer needs. So each web application is designed from scratch, is discussed together with the purchaser and proposed new features. These complex web applications can be linked to cash registers, surveillance systems with ERP management software with accounting and invoicing software with mobile phone with touchscreen. Creating business class Web Pages - this type of site is best suited for public institutions, state institutions (universities, colleges, government projects, mayors, etc. ), representatives of large companies, and other companies who want a large project (eg transportation program , program management for hotels and restaurants etc).